If you have a loved one with dementia, you know how difficult it can be to maintain a connection. 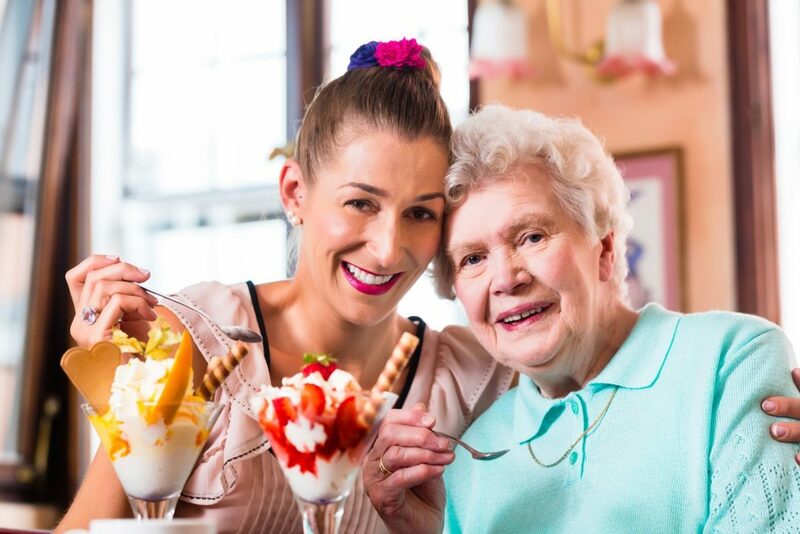 Knowing how to connect and communicate with a person who has dementia isn’t intuitive; it is a learned skill. And there are ways you can connect with your loved one who has dementia with just a little effort. Learning how to connect with a loved one who has dementia can reduce stress and make caregiving easier. Don’t try to connect with the television on or the radio blaring. Choose a quiet setting when you sit down to talk to your loved one. And go into the interaction with a peaceful and positive attitude. Don’t be afraid to touch your loved one. Call her by name and identify yourself by name and your relationship. Make sure to maintain eye contact. Make sure you have ample time to visit and use clear and simple language when speaking. If you find that your loved one is having a hard day, that’s OK. It won’t always be perfect. Try not to get frustrated. If they are having a good day, you might still have to repeat your questions or statements. And don’t forget to ask simple, direct questions. You can suggest words or responses, if you think that might help. If you or your loved one is getting distracted or frustrated, it’s OK to get up and move. Take a walk. Have a snack. Do something to change the scenery or tone of the visit. It’s OK to just be together and not talk the whole time. A great way to get the conversation flowing is to reminisce. Bring photo albums or family videos and take a walk down memory lane. Sometimes, a person with dementia will really open up to talking about the past. 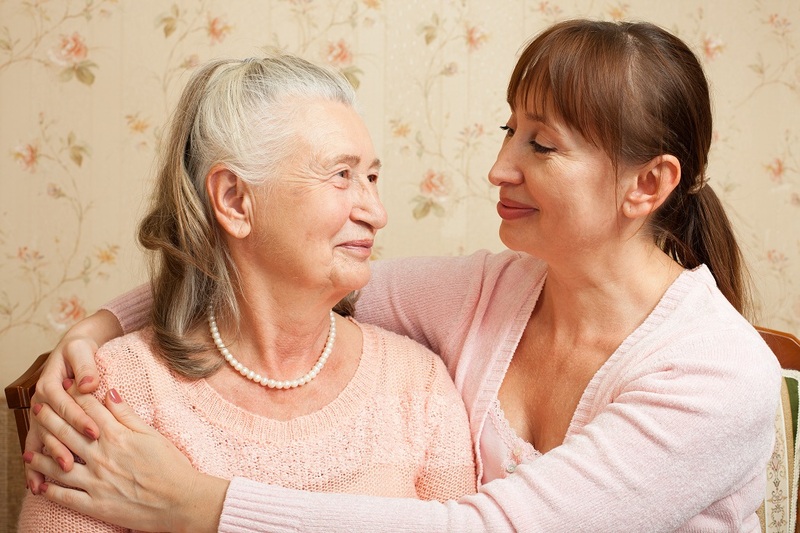 At Abbington Assisted Living, we help families maintain relationships with their loved ones. Schedule a visit today!